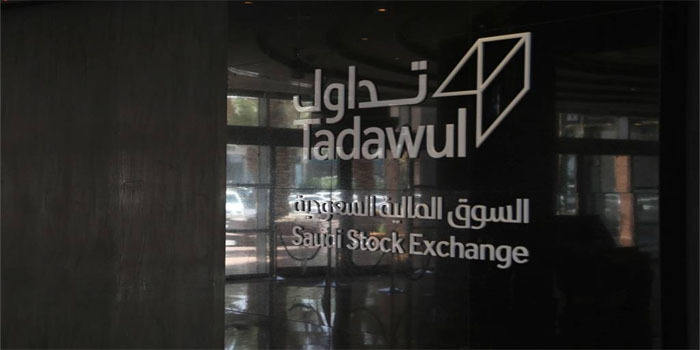 The Saudi Stock Exchange (Tadawul) closed Monday in red territory for the third successive session after its benchmark Tadawul All-Share Index (TASI) retreated 29.82 points, or 0.35%, to 8,543.39 points. TASI’s traded value rose to SAR 2.26 billion, up from SAR 2.09 billion on Sunday, while the main market’s trading volume stood at 91.53 million shares, compared to 91.36 million in the previous session. The consumer services sector led decliners with 2.2%, followed by the commercial services and investment and financial services sectors which fell 1.1% and 1%, respectively. The stock of Al Yamamah Steel Industries headed fallers with 4.1%, while Tihama Advertising and Public Relations topped gainers after adding 8.6%. Al Rajhi Bank’s stock led TASI in terms of trading value after generating SAR 244.69 million, while the stock of Emaar The Economic City registered the highest traded volume after 9.22 million shares were exchanged. In the meantime, NOMU, the main index of the Nomu-Parallel Market, tumbled 5.4%, its highest loss since 13 August 2018, to finish at 3,329.41 points on Monday. National Building and Marketing’s stock was Nomu’s worst performer with 19.8%, while the stock of Al Kathiri Holding was the best performer with 6.5%.